Why would you run for fun? “The one thing I like most about cross country is the friendships you make. 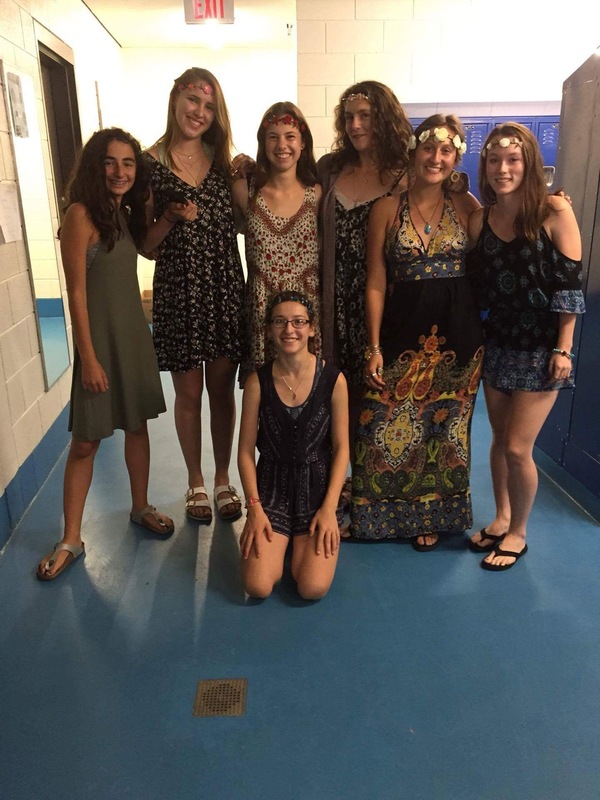 There is nothing like having an awful day and being able to vent about it while running with pretty amazing people,” says girls captain, Allison Wolf. 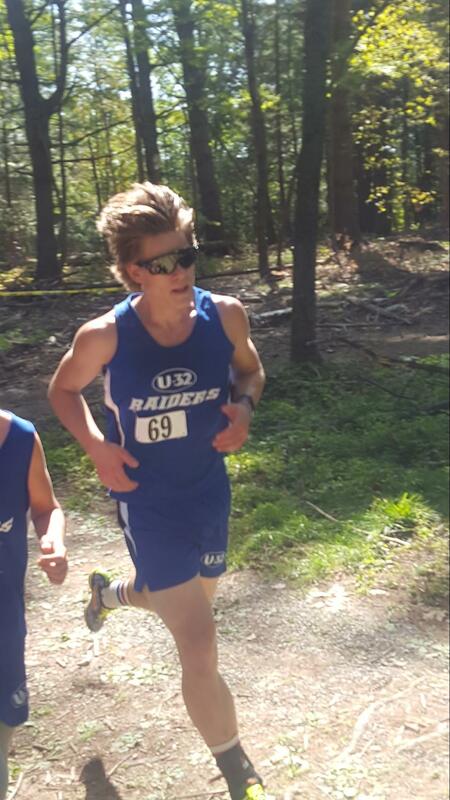 Cross country running has grown into one of the largest teams at U-32, with 26 runners between the two teams. 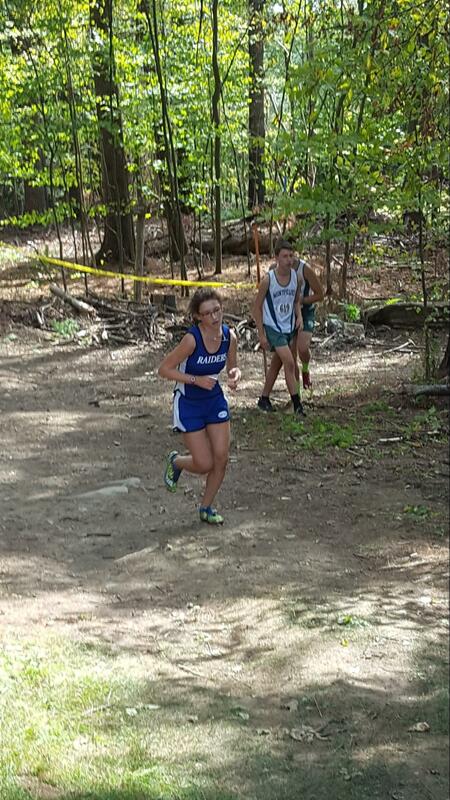 Led by coaches Andrew Tripp (boys) and Mark Chaplin (girls), the team has become a fun, tight-knit group of athletes. Trading Players with Twinfield: Is It Fair?